Digital lab scales were once seen as a luxury, but now they are the gold standard of measurement due to their accuracy, adaptability and readability. The cost of digital scales has come down, making the precision they offer more available. More importantly, these digital scales offer consistency. The analog scales that were used in the past had a higher capacity for human error. Digital lab scales reduce the discrepancy in the weighing process of two different technicians, for example. 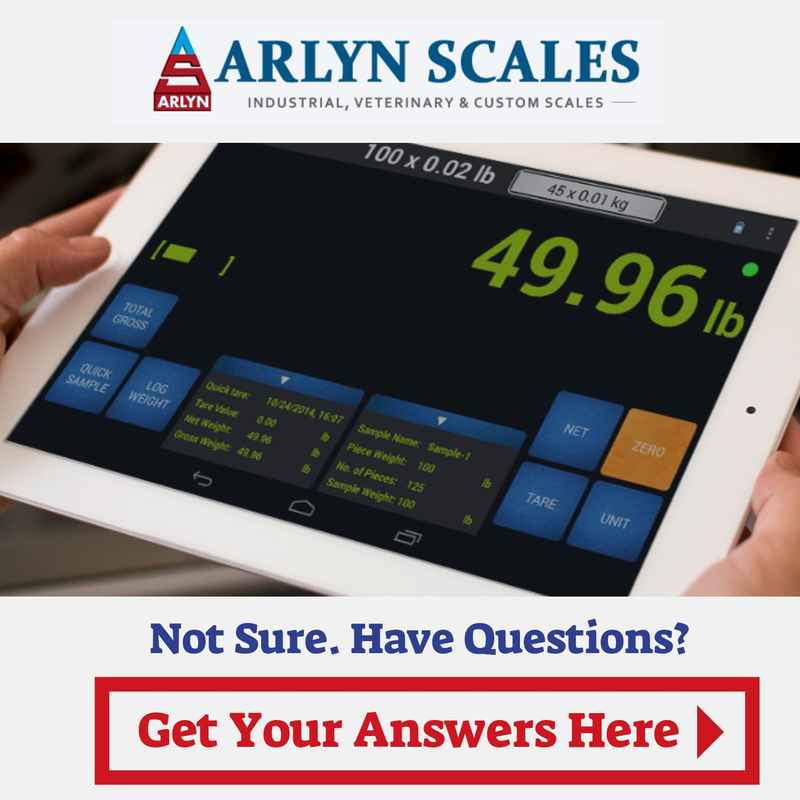 Arlyn Scales is an innovative manufacturer of top quality scales for industries of all kinds, including laboratory work. Digital lab scales can be used to count small parts for computers, tablets and cellphones. The way these work are simple. The best thing about the digital scales is that these calculations do not have to be done manually. You can set all of these up in the computer’s digital format to perform the appropriate calculation. These scales offer readouts in a clear digital screen, and they have an easy-to-use numerical keypad for input. While the calculation of an item of a uniform weight is easy to understand, this scale is smart enough to keep accurate counts of items of different weights. A top loading balance scale design has been combined with cutting edge digital technology in this clean yet sophisticated design. When using this scale, the item you need to weigh is first set on the weighing pad. The digital screen provides a speedy, accurate readout of the weight of the item. The system may be automated to log all weights and send them to remote locations, control rooms, or anywhere you need the data to be logged. These digital lab scales come in a wide range of sizes and capacities. If you have no need for parts counting, but do need to weigh lager, heavier items, you can find bigger scales that can tackle the challenge. Regardless of size, the scale retains the accuracy and precision that make it one of the most effective in the industry. Often, these digital scales are the only option for regularly delivering the precision and accuracy needed to perform these functions correctly. This is critical for safety and security whether you are shipping goods or handling sensitive material in a laboratory, and need to guarantee consistency in your process. Arlyn scales designs and manufactures rugged industrial load cells out of stainless steel in order to create a scale that is rugged enough for a wide range of industrial environments. These can range from a scale of a 2 lb. capacities to 20,000 lb. capacities. Contact us online for guidance if you need to know which type of scales is best for your needs. We’ve counseled people in an enormous range of industries to help them set up a scale that is ideal for their industry including prices, options, and necessary upgrades.